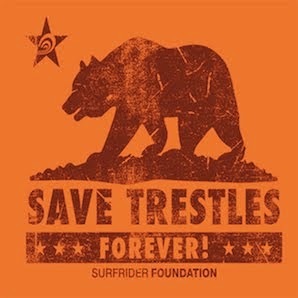 Save Trestles: News Flash--Public Hearing to be Held July 24th and/or 25th. Any plans for a concurrent event on the 25th in Sacramento, i.e. Noon at the West Steps?